Let us guide you and direct you with your hardwood flooring project. 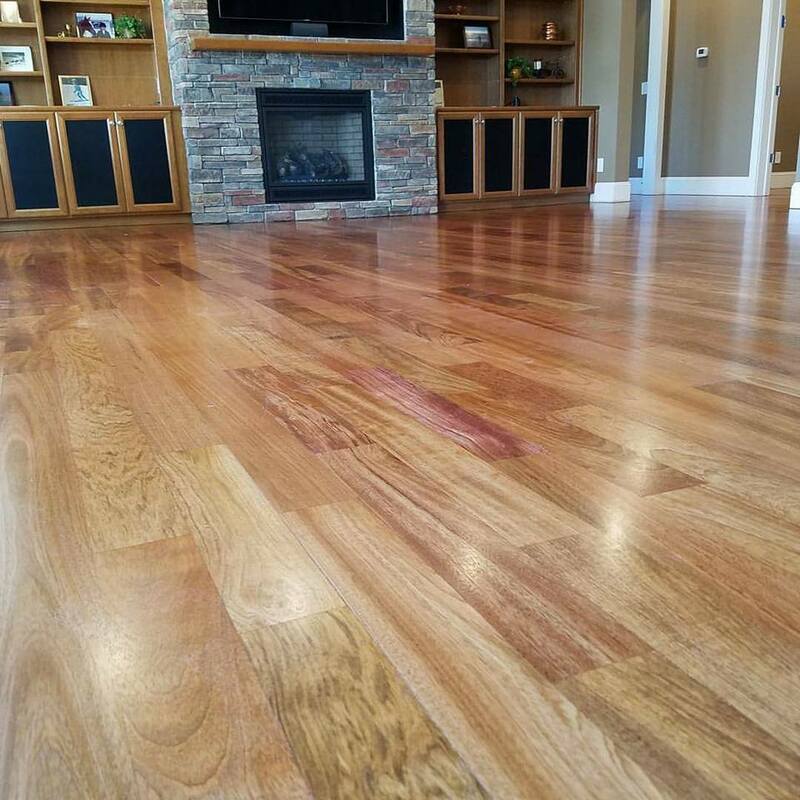 We understand how important it is to find a hardwood flooring company that can provide you with reliable and trustworthy information when doing a home project. Whether it's a new hardwood installation, a restoration, or a custom hardwood flooring design; we vow to stay committed every step of the way. Refinishing your hardwood floors can bring it back with a vibrant, new, and refreshing look. Ready to take the next step and schedule your free in-home consultation? There are several types of hardwood floors to choose from when installing wood flooring including engineered, solid wood flooring, and a variety of hardwood species to make your floor unique. 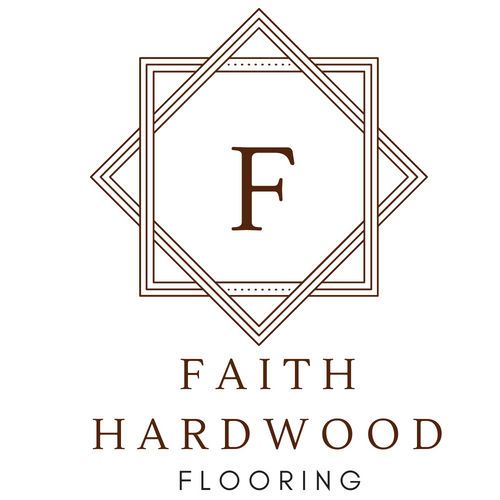 What's our mission and what makes Faith Hardwood Flooring different?